We’d love your help. 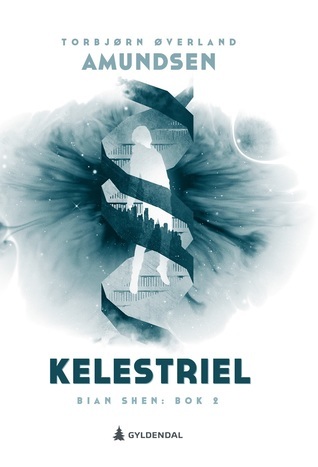 Let us know what’s wrong with this preview of Kelestriel by Torbjørn Øverland Amundsen. To ask other readers questions about Kelestriel, please sign up. Torbjørn lives in Oslo with his family. He started writing bad poetry when he was 15 and loves story telling in every format. He spent quite a bit of his childhood in the local library, devouring books and comics. Later followed movies and tv-series. Some of his many favorites are Harry Potter, Malazan Book of the Fallen, Naruto, the Polity Universe, Hitchhiker's Guide to the Universe, West Wing, A Torbjørn lives in Oslo with his family. He started writing bad poetry when he was 15 and loves story telling in every format. Some of his many favorites are Harry Potter, Malazan Book of the Fallen, Naruto, the Polity Universe, Hitchhiker's Guide to the Universe, West Wing, Altered Carbon, Ghost in the shell - anime, and many, many more.